OC ReMix presents Chronopolis: Music Inspired by Chrono Cross! 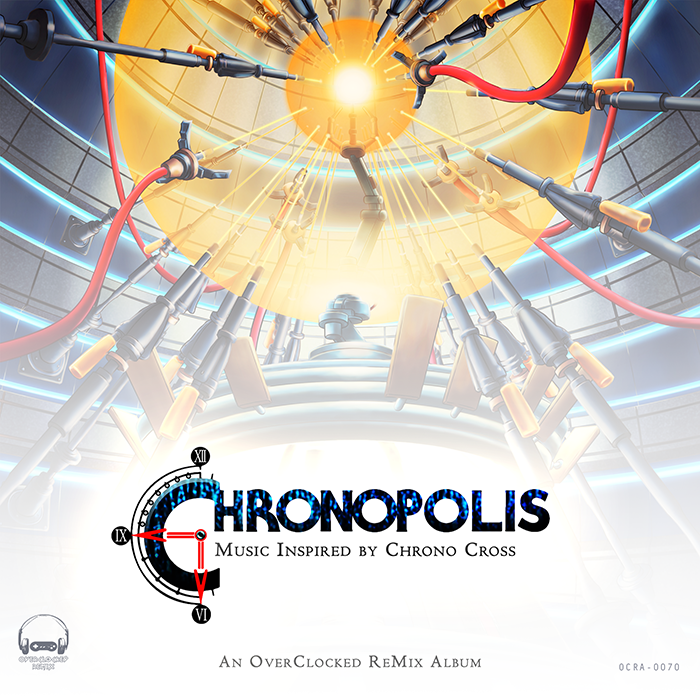 FAIRFAX, VA... OverClocked ReMix today released its 70th free community arrangement album, Chronopolis: Music Inspired by Chrono Cross. Featuring 28 tracks from 29 artists, Chronopolis celebrates the soundtrack and the 20th anniversary year of Square's classic PlayStation RPG Chrono Cross (itself the sequel to the legendary Chrono Trigger), and is directed by veteran producer Brad "prophetik music" Burr. The album is available for free download at http://chronopolis.ocremix.org. OC ReMix's fourth album tackling the Chrono franchise, Chronopolis pulls together a worldwide lineup of musicians interpreting Yasunori Mitsuda's engaging score in a variety of styles, fashioning nearly 2 hours of arrangements. 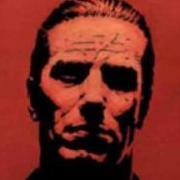 Chronopolis was made by fans, for fans, and is not affiliated with or endorsed by Square Enix; all images, characters, and original compositions are copyright their respective owners. "Chrono Cross's OST represents one of the formative works that influenced me to make music. I initially fell in love with the lush visuals and setting, but the music was what drew me in and kept me there," recounted album director Brad Burr. "I can't help but be excited for this album's release. I believe that the overall quality of this album is easily the best that I've ever been involved with." Chronopolis is director Brad Burr's third arrangement album collaboration within the OC ReMix community, following 2008's Thieves of Fate, which arranged the soundtrack of Chrono series title Radical Dreamers, as well as 2010's Threshold of a Dream, commemorating The Legend of Zelda: Link's Awakening. "Mitsuda's distinctive combination of singable, recognizable melodies and unique instrumentation made for an unforgettable and endearing soundtrack that transports me to an island paradise, complete with ancient ruins and fantastical creatures," Burr pointed out. "I hope that this project enables everyone who listens to be able to revisit the world of Chrono Cross yet again, nearly 20 years later."